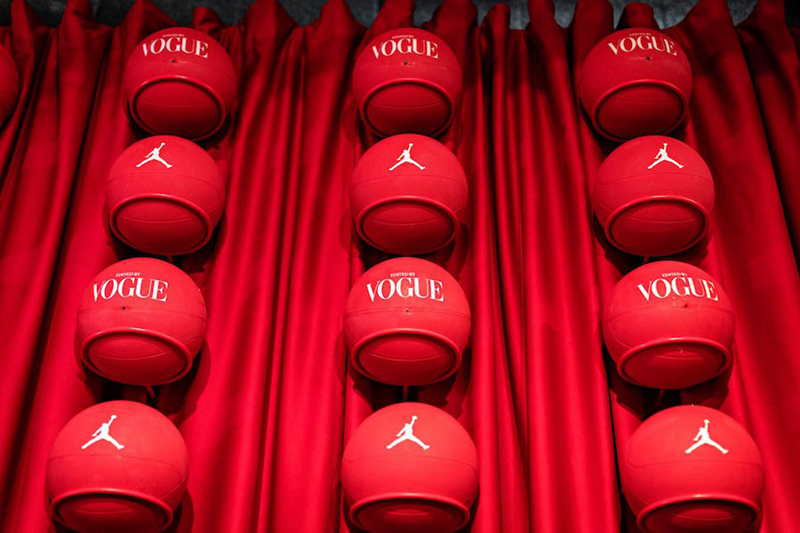 Jordan Brand teamed up with the famous American fashion magazine "VOGUE" to launch two Air Jordan 3 "AWOK". 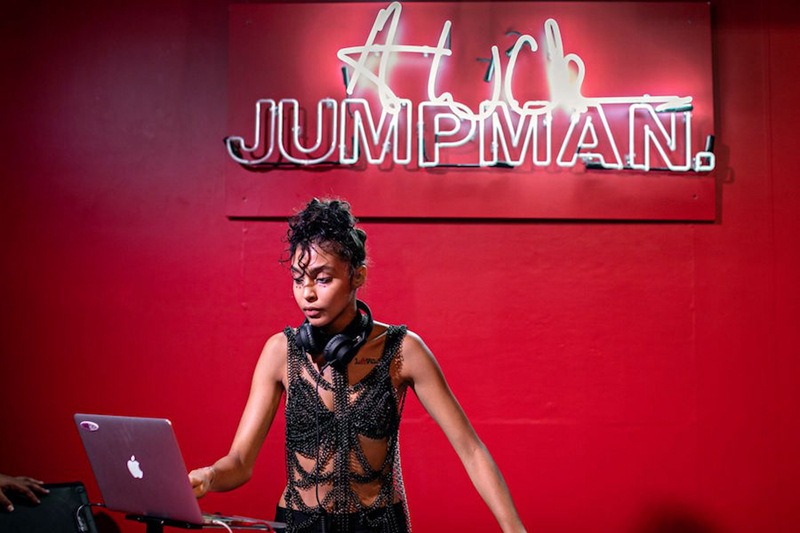 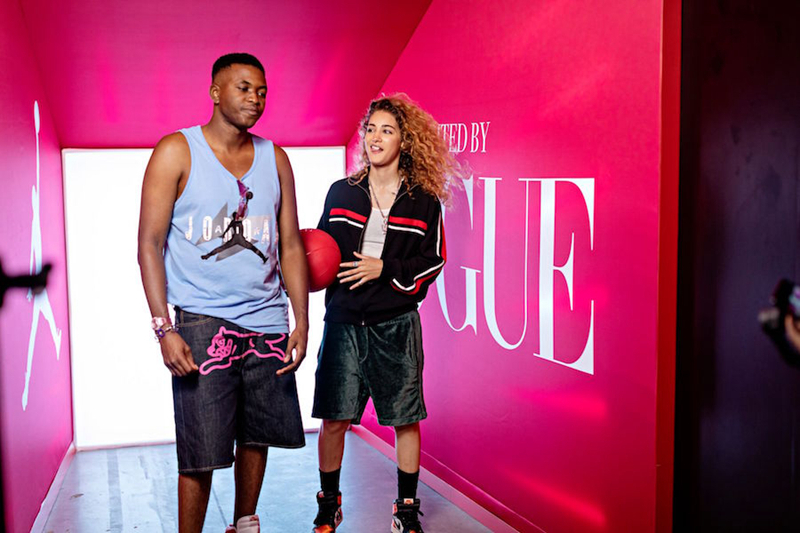 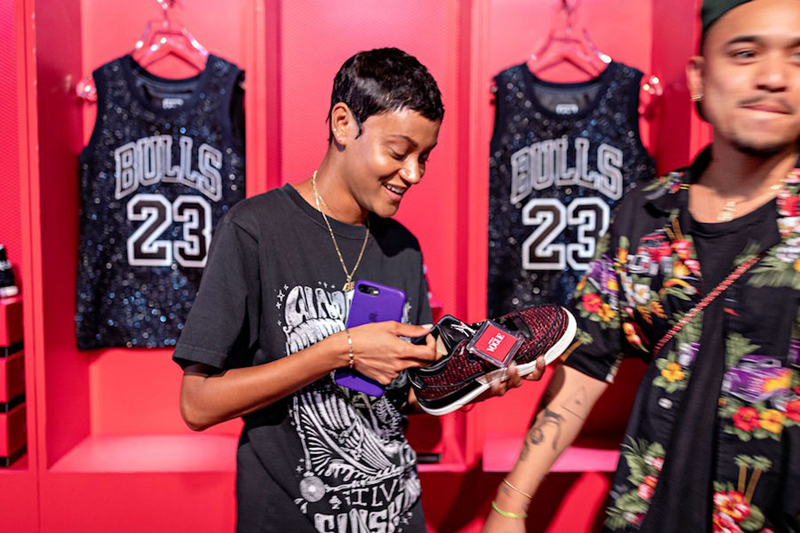 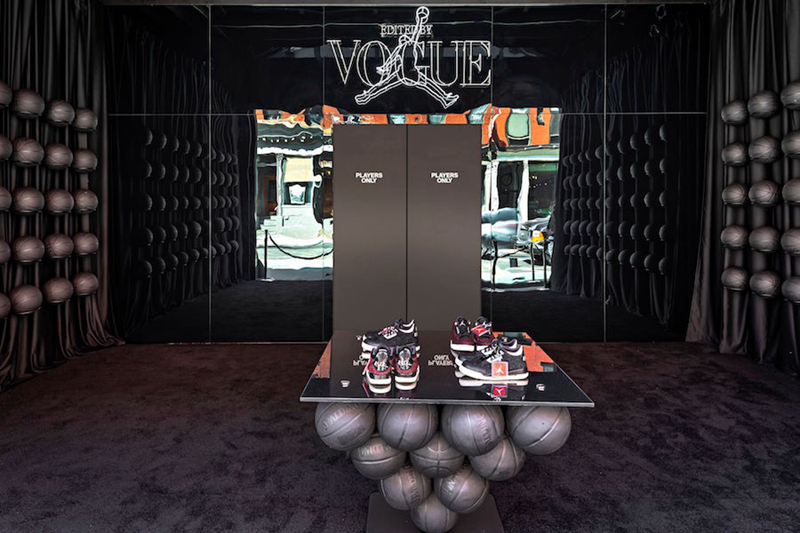 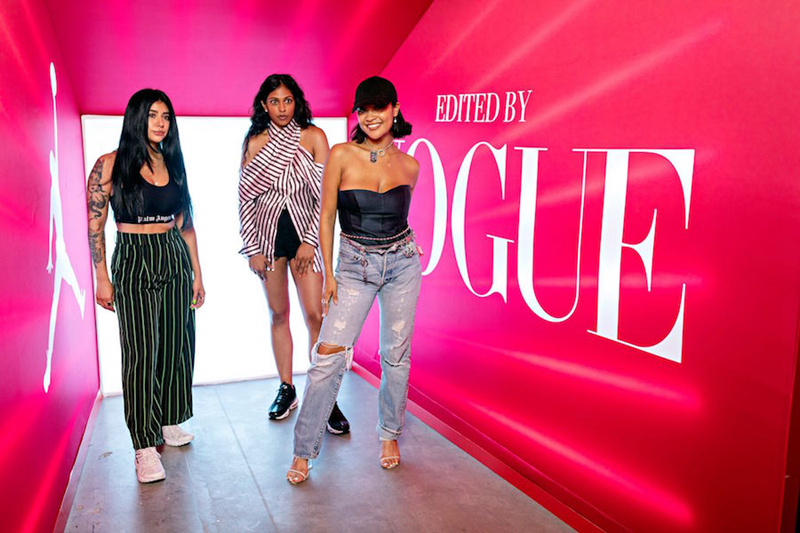 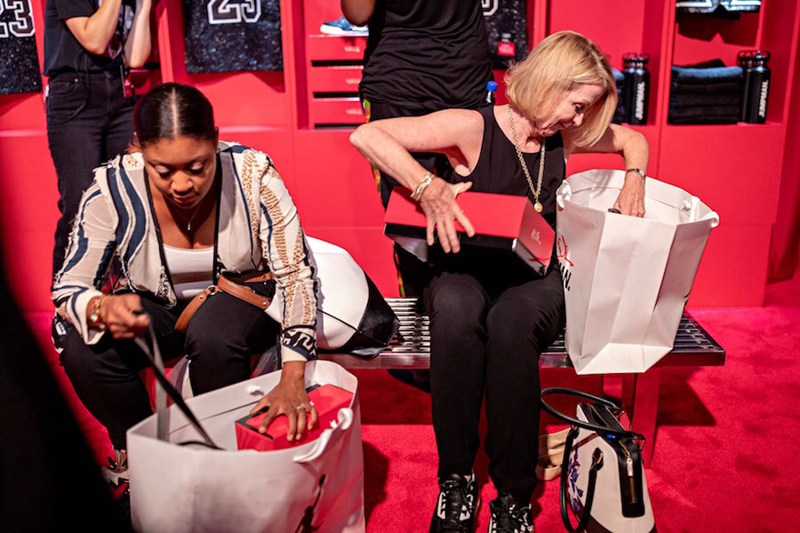 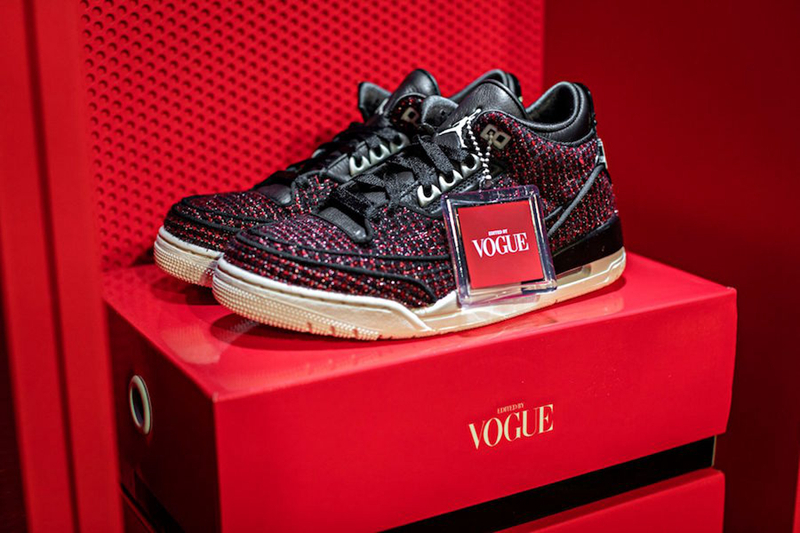 It coincided with the opening of New York Fashion Week, and the sale of VOGUE x Air Jordan 3 was held in New York yesterday, attracting many fashionable people to visit, and many joint items were on sale. 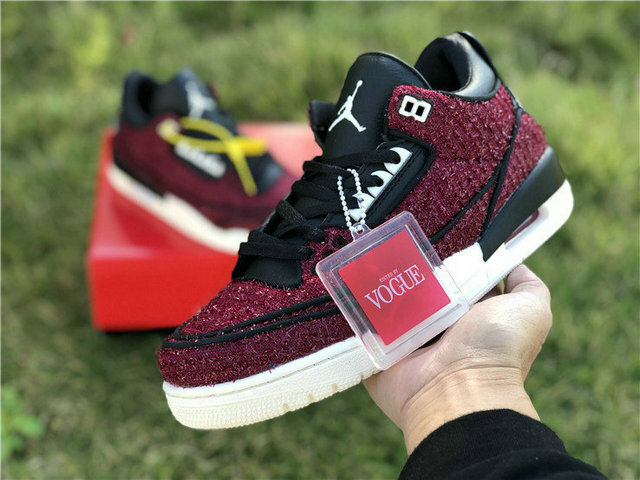 These two pairs of Air Jordan 3 are inspired by the classic "Sunglasses + Knit Set" of VOGUE editor Anna Wintour. 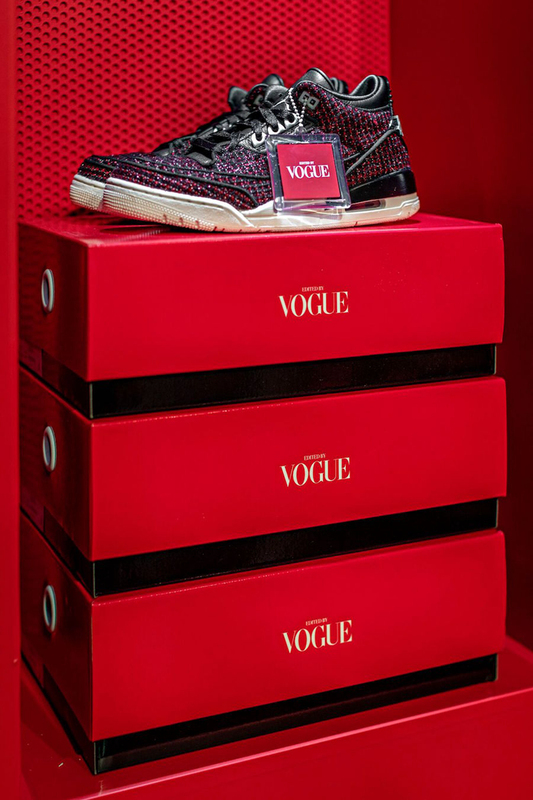 The shoes are made of completely different knitted fabrics, and each has a black and white snowflake and pink blending effect, and with a delicate leather tongue and upper, it is very similar to the design source! 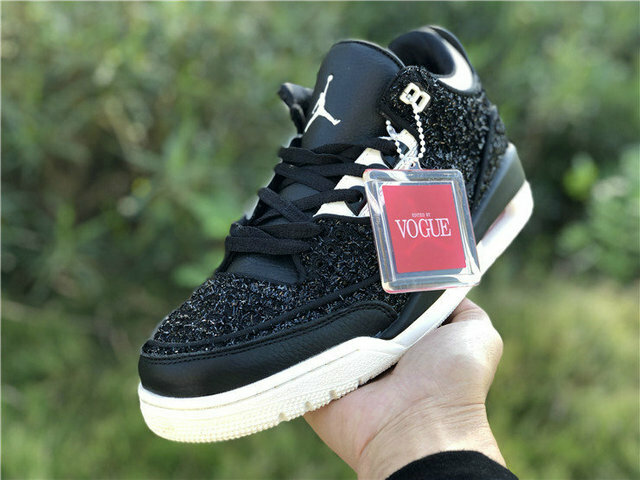 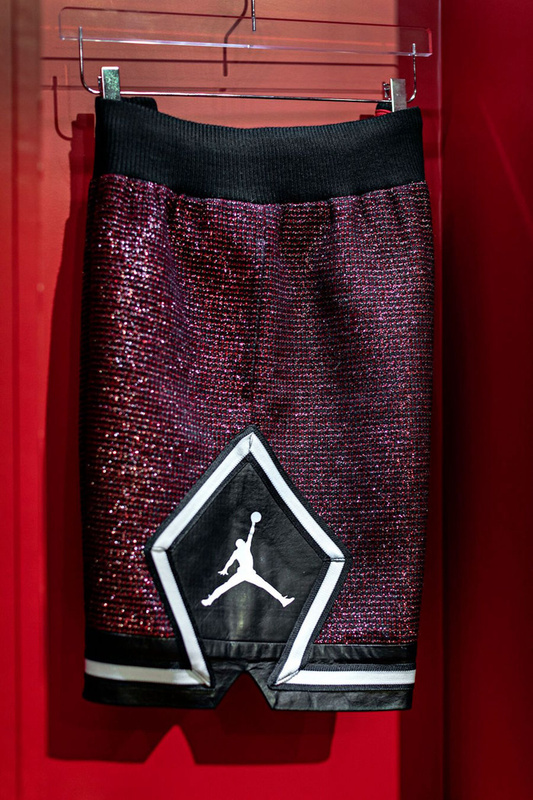 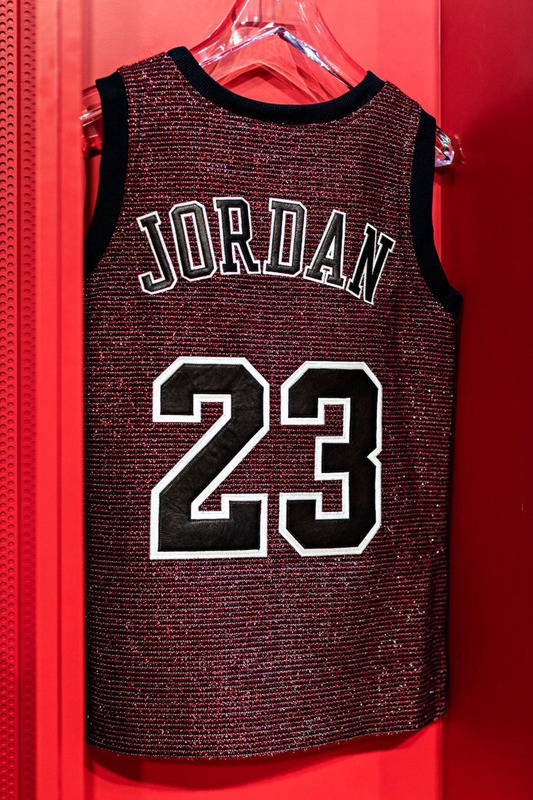 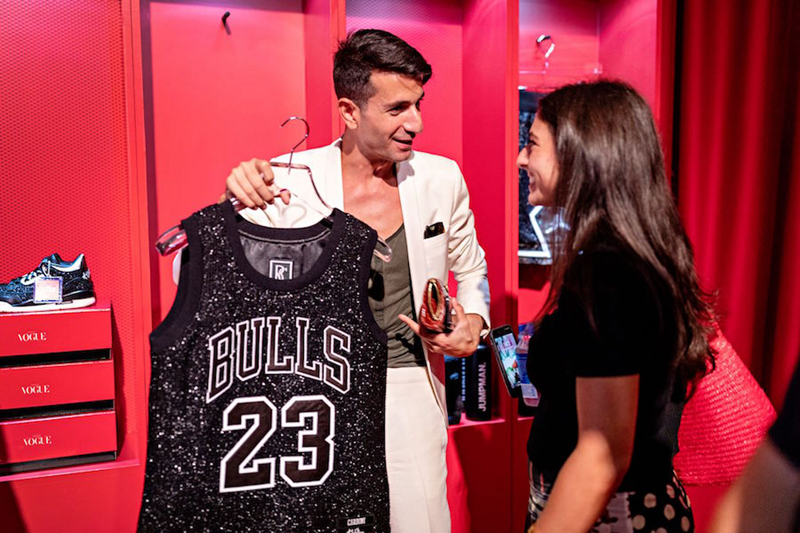 In addition to the joint sneakers, the joint version of the Bull Jordan jersey suit using the same knitting process is also very fashionable and luxurious. 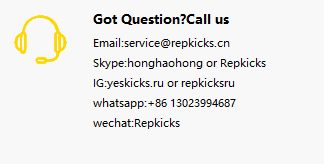 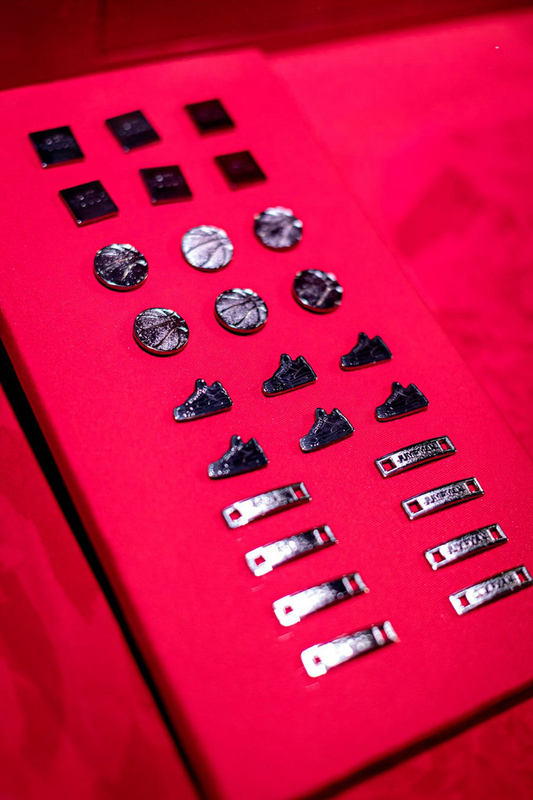 At the same time, there are also amazing joint-name products such as basketball and metal accessories, which show the specifications and sincerity of this cooperation. 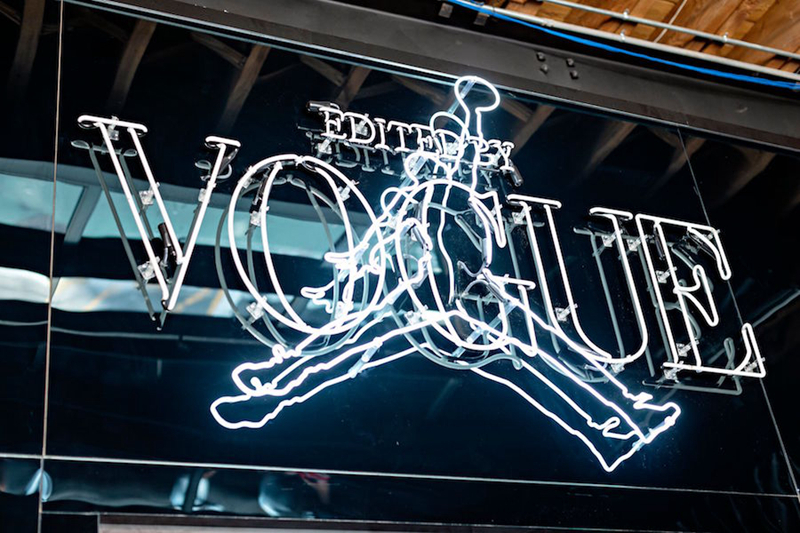 >> Fresh and refined is hard to resist! 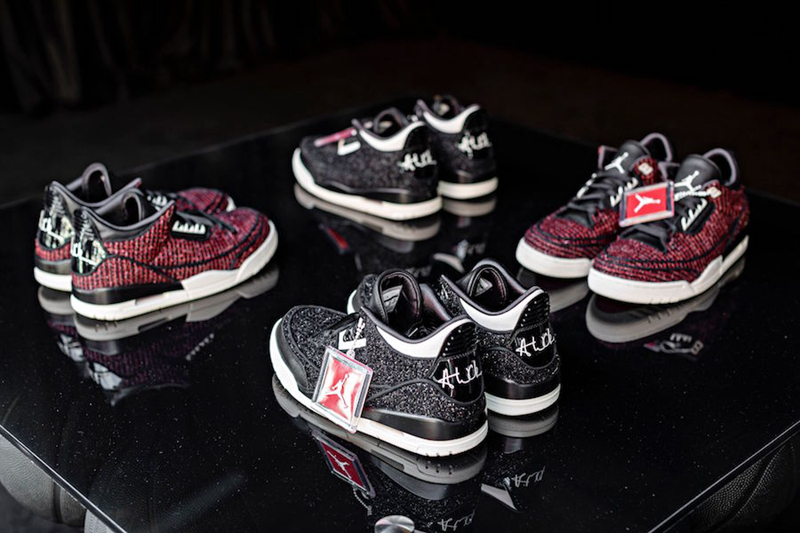 All-Star North Carolina AJ1 HD Mito is coming!